Stardust offers antique and unique event rentals, decor and styling, along with design services for events and interiors, with a natural, artistic and whimsical aesthetic. We offer full design of every facet of your wedding or event, including custom decor creations and hiring outside decor-related vendors, as well as the option for us to be on site to set up and breakdown your décor. Each client will receive an “inspiration board” which will visually define the look and feel of your day. No page with the specified ID exists.No page with the specified ID exists. Check out our blog to see our current and past weddings, new items, and great wedding and party throwing tips. About Kristen Born amongst the rolling hillsides of northern California, Kristen was called to the peaceful and majestic nature of the Big Sur coastline. Kristen has always enjoyed hosting gatherings, and in 2012 she began several collaborations to bring together artists, musicians, and chefs to create community events, potlucks, dances and concerts. About Andrea Andrea comes to us with a background as a fine art painter and restaurant manager. She has loads of experience with organizing parties, decorating, florals and crafting. Her style is minimalist, casual, feminine, inspired by nature with a city edge. We are inspired and want you to be too! 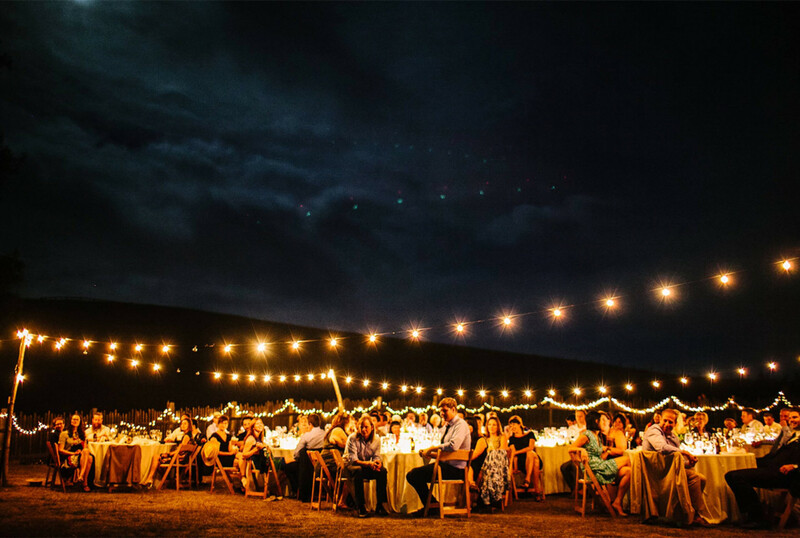 Check out our inspiration page for gorgeous photos bound to fill you with desire for an outdoor wedding on the central coast of California. but the joyous sea shall be our raiment, and the bearded star shoot arrows at our pleasure! We shall be part of the mighty universal whole, and through all Aeons mix and mingle with the Kosmic Soul! Learn about our policies by reading our brief frequently asked questions section.